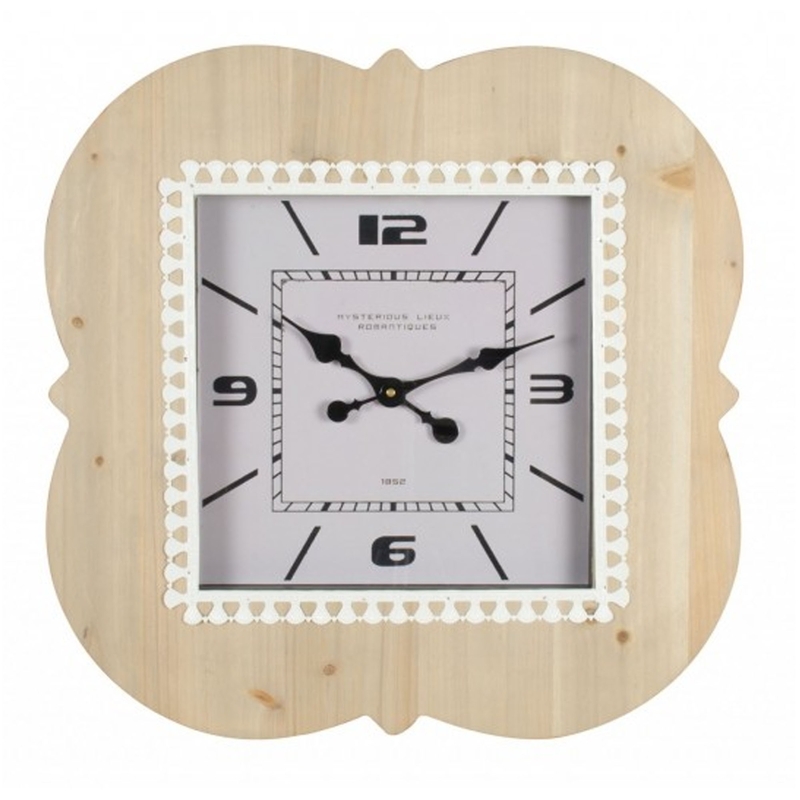 This is a stunning wall clock with a simplistic yet elegant wooden design. It's very homely and would nicely in any kind of room. It has a very calming colour that's sure to create a warm atmosphere.